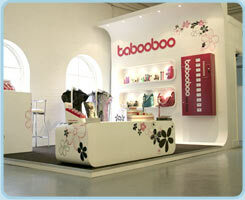 Tabooboo products can be found in some of the best fashion, lifestyle and health stores around the world. Contact us at info@tabooboo.com to find your nearest stockist. 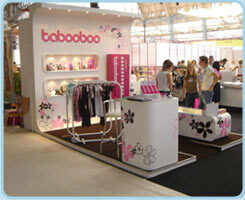 If you are a retailer and interested in stocking Tabooboo please contact us at wholesale@tabooboo.com.